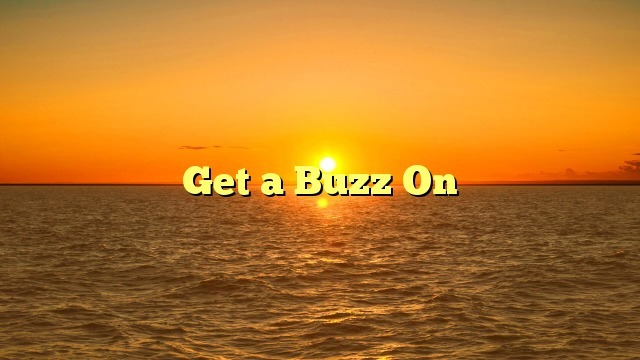 What does the expression “get a buzz on” mean? Example: Let’s stop at the bar and get a buzz on before the basketball game. Note: This slang expression is North American. You can also say “buzzed,” meaning slightly drunk.